If you are having issues with Internet Explorer you may need to reset the Settings. Apply Online and some Lender websites have issues displaying their content in Internet Explorer. 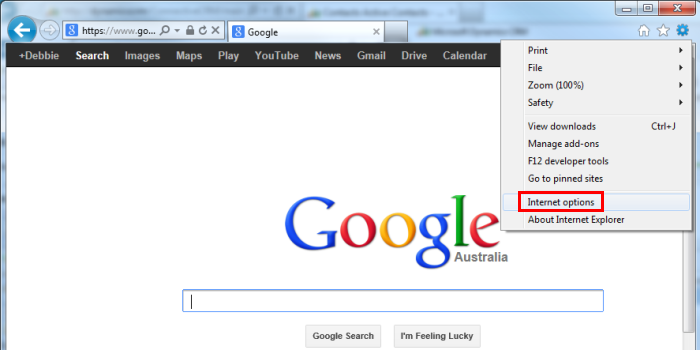 For this reason, we recommend using Google Chrome as your default browser. 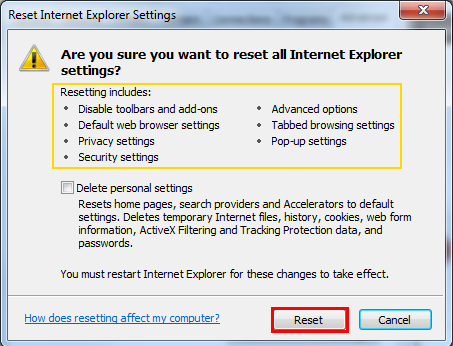 However, if you would prefer to continue using Internet Explorer rather than an alternative browser (Google Chrome, Firefox , etc), these steps show you how to reset your Internet Options, which might solve common issues. NOTE: Please check with your IT department before doing this. 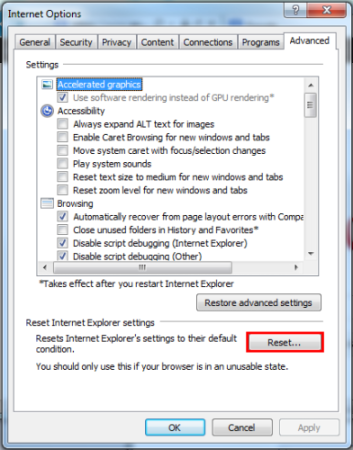 Open Internet Explorer, click Settings and choose Internet Options (or ALT+T if you are unable to find this menu). 4. If you continue to have issues it is advisable to try a different browser. Contact your IT team to query this with them, or submit a helpdesk ticket if you need further instructions.